The hospitality industry is critically important to Alaska. Along with health care, it's one of two major sectors of the economy that are actually adding jobs in this soft economy. Ten percent of all the jobs in Alaska are created by restaurants and bars. That's 32,000 jobs, and it's more than that if you add in lodges, package stores and other types of retail establishments. One thing that the vast majority of these businesses have in common is that their business models depend on retail alcohol sales to make a profit and continue paying those employees. Most of them paid six figures for the license that allows them to sell beer, wine and spirits — not a small investment for someone trying to start a business. Another growing industry in Alaska is the craft beer and spirits industry. The products they make are great for the folks on the retail side, enhancing the experience of their customers. Who doesn't want to try a local beer, wine or cocktail when they go out for dinner? 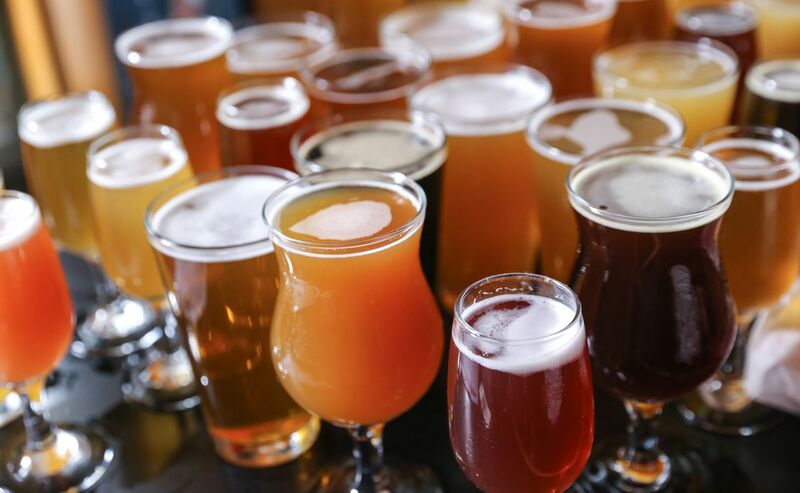 Under Alaska law, manufacturers make the product and sell it to local bars, restaurants and package stores, or to licensed wholesalers who distribute the product far and wide. Retail establishments sell the product to the public. The law was designed to keep manufacturing and retailing separate, in order to prevent many of the problems that existed prior to Prohibition. But what happens when local brewers and distillers decide they don't want to sell their product to the retailers because they can make a bigger profit selling it themselves in their tasting rooms? Tasting rooms were added to the law so that manufacturers could provide samples and sell some product to folks who visited their facility. It was never intended that they would build rooms that look like bars and sell full cocktails and pints of beer and take customers away from the "mom and pop" businesses on Main Street. I work for Alaska CHARR, the trade association that represents the "mom and pop" businesses. These retail business owners want the local manufacturers to grow. They supported the law that allowed tasting rooms, for just that reason. Senate Bill 76 can be a guide for our whole industry to continue growing and to accommodate new business models. In fact, the bill will allow manufacturers to buy retail licenses and start retailing their product out of their own bar or restaurant if that is what they want to do. That would be allowing them to compete on a level playing field with other established businesses in a highly regulated market. Senate Bill 76 should not make brewery and distillery licenses into "super licenses" that allow them to unfairly compete with the small businesses that provide jobs for 10 percent of Alaskans. Our economy can grow. Our industry can grow. The craft manufacturers have all sorts of momentum and they will grow, too. They certainly don't need the law to give them an unfair advantage. Pete Hanson serves as president and CEO of the Alaska Cabaret, Hotel, Restaurant and Retailers Association, known as CHARR.